Here are my choices for the best in film in 2011. Some of these films will be released in the UK over the next couple of months but they are all eligible for the major awards. Honorable mentions: The Help, The Ides Of March, Like Crazy. Honorable mentions: Olivia Colman, Tyrannosaur; Viola Davis, The Help; Felicity Jones, Like Crazy. Golden Globes: Jan. 15; Orange British Academy Film Awards nominations: Jan. 17; London Film Critics’ Circle Awards: Jan. 19; Oscar nominations: Jan. 24; BAFTA awards: Feb. 12; Film Independent’s Spirit Awards: Feb. 25; Oscars: Feb. 26. 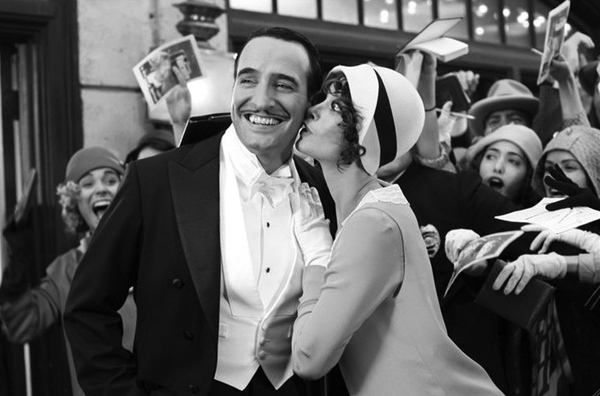 This entry was posted in Comment, Film and tagged Best Film 2011, My Film Picks 2011, The Artist, Top 10 Films 2011. Bookmark the permalink.